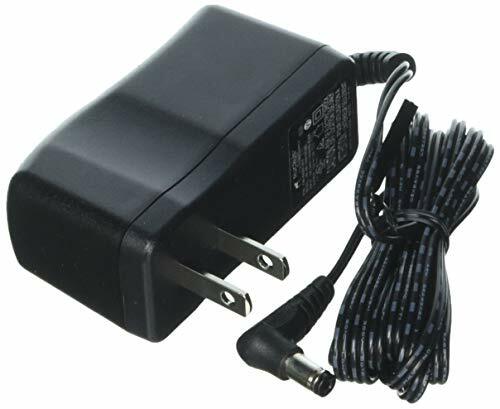 The Ruckus Wireless 902-0173-US00 Power Adapter is an electrical accessory designed for ZoneFlex and ZoneDirector. Alternative Part Number: 740-64190-011. Compatible models: ZoneFlex 7372, 7352, 7321, 7441, R600, R500, R300, R310, R510, R610, R700, R710 and ZoneDirector 1200. If you have any questions about this product by Ruckus Wireless, contact us by completing and submitting the form below. If you are looking for a specif part number, please include it with your message.